Janet Gunn Champion passed away Sunday morning, June 14, 2015, at Hospice Ministries in Ridgeland. She was the third daughter born to Charles and Ruth Gunn. Janet received her undergraduate degree in Elementary Education at Mississippi Baptist School and Mississippi College. While teaching in the Jackson Public Schools, she earned her Master's Degree from Mississippi College. She met Sid at Lester Elementary School and they were married the following May. Their son, Sid Wesley Champion was born in September of 1991. He only lived for 8 days. Sid and Janet then adopted a daughter, Lauren Necole, and made their home in Clinton for the next 20 years. When Champion Hill held their big events, Janet was always there working in the background. It was Janet who inspired everyone with her energy and creativity. One year, in preparation for the event, she made and froze dozens of Matilda Champion's Buttermilk Pies – a signature dessert for the Champion Heritage Foundation events. She was always there, quietly working at her own pace. 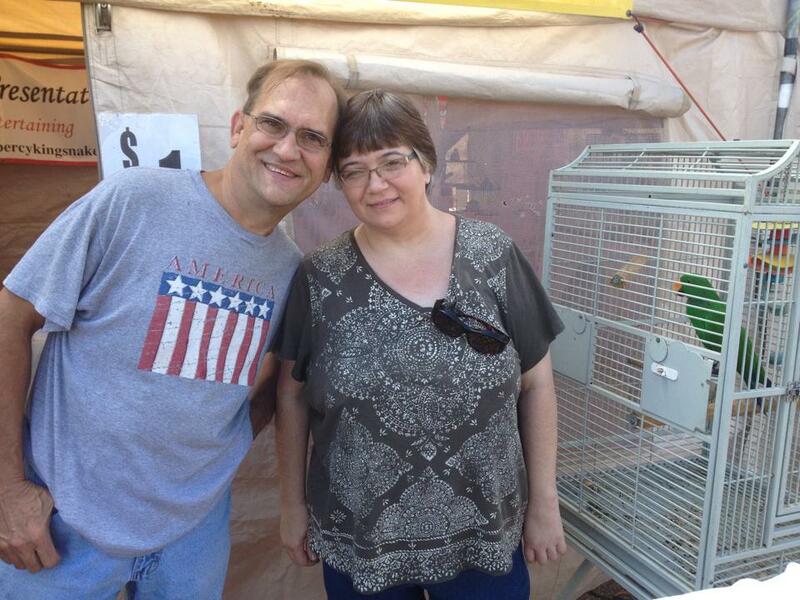 Janet was diagnosed with ALS (Lou Gehrig's Disease) less than 2 years ago. Everyone was saddened by the illness she was facing. Sid put his life on hold and became her caregiver. Janet was able to be at the May 16, 2015 anniversary event at Champion Hill where the first Janet Champion Essay Award was presented in her honor. The award will be presented at all future events. A memorial stone will be placed for Janet at Champion Hill in the Champion Family Cemetery. She was loved by all and will be greatly missed by family, church members, a host of friends and all who visited Champion Hill and had the opportunity to meet her. Janet was preceded in death by her father, Charles Gunn, and infant son Sid Wesley Champion. She is survived by her husband Sid Johnson Champion, daughter Lauren Necole Champion, mother Ruth Gunn, sisters Carol Daniel and Cathy (Russell) McClaskey, mother-in-law Mary Lipsey Champion, sister-in-law Sarah Champion Puckett (husband Michael) and numerous cousins, nieces and nephews. The funeral was held June 17, 2015 at Pocahontas Baptist Church in Clinton followed by interment in the Edwards Cemetery. She was laid to rest next to her son who died in infancy. Janet spent her final days visiting with friends and sharing life to the fullest. She died "like a hero going home."